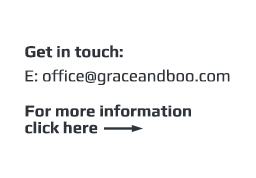 Studio Grace&Boo offers you a team, which is is specialized in creating and implementing corporate marketing and advertising campaigns both ONline & OFFline. We take full responsibility of your business, because our experience show that we can guarantee the desired results only in this way. Our methods brings profit of every cent you’ve invested in advertising! If you want to win the marketing race, you need to unleash the power of Studio Grace & Boo! People talk, sales grow! 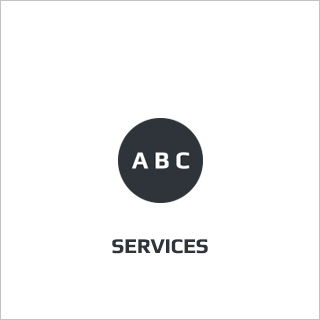 Why should you choose us to design or redesign your corporate identity? We are the first who created an online shop for Logo designs in Bulgaria, and we have strong experience at hand & digital painted advertising. We advise you to use this kind of advertising, because it has a strong impact on people. What is more, if your design looks this way, this will only IMPROVE your sales! Contact us to work together and to present your business in a most dignified way. We are looking for people who wants to develop their business in long term. We have professional experience in managing projects up to 250 000 EU. Our entire team has been through numerous trainings on modern management and innovation with internationally recognized authority. Please, subscribe for our e-mail and be the first to learn about Our Newest!